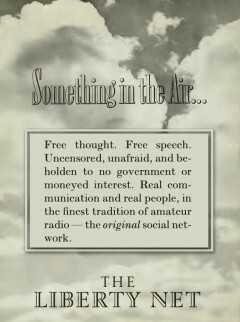 DO YOU HAVE an idea that you’d like to share with other intelligent, thoughtful radio amateurs in a free, uncensored setting? 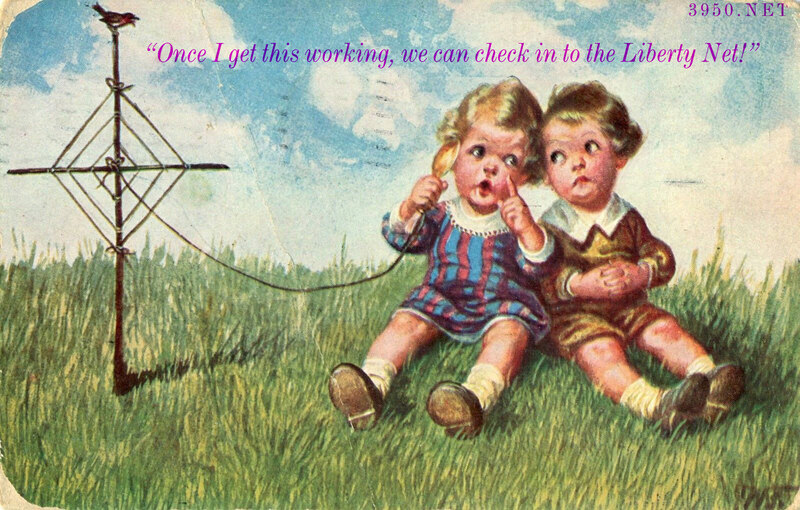 Why not check in to the Liberty Net? If you can’t check in because you’re temporarily off the air, send a message to us via the contact form at https://3950.net and we’ll pass it along to Marty, N2IRJ, who runs a lively phone patch during the net each week. 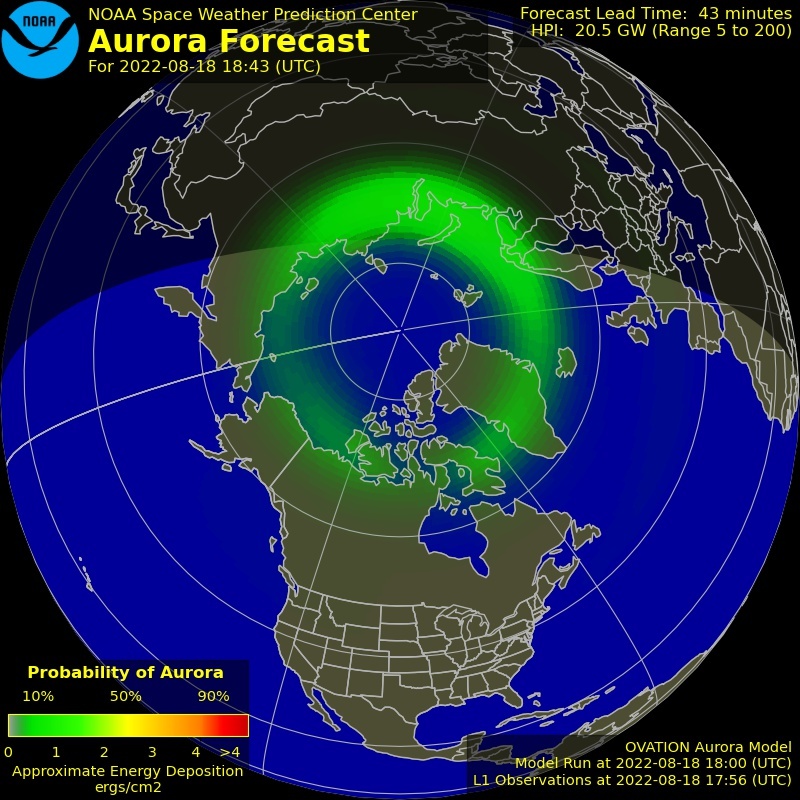 IONOSPHERIC CONDITIONS were turbulent and static levels were Summer-like in their intensity this week, but the efficient antennas of the Liberty Net’s keystone stations made the dialogue as interesting and lively as ever. 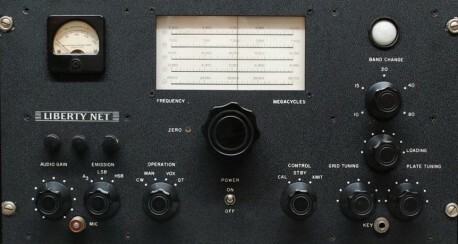 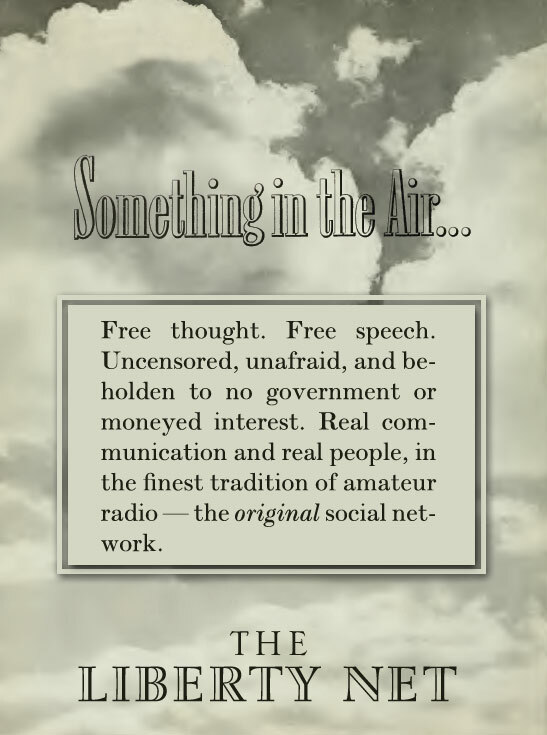 On the air since 1974, the Liberty Net is amateur radio’s oldest current events discussion net.